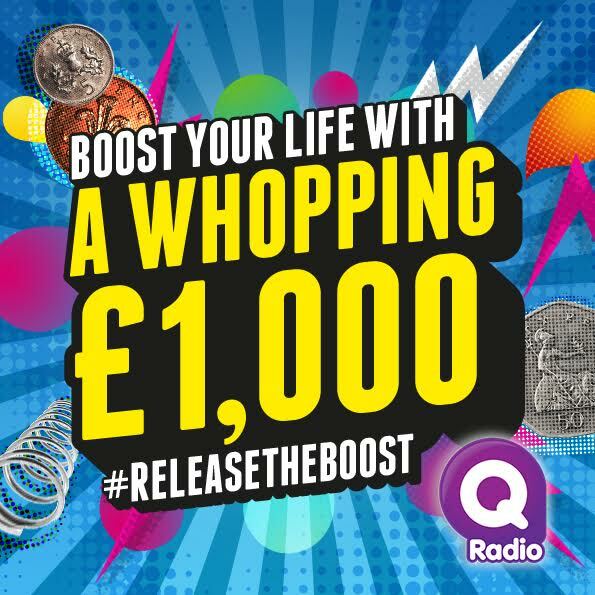 Q Radio has partnered with Boost Drinks NI this week to give you the chance to WIN a Whopping £1,000 in the ‘Release the Boost Challenge’. To enter the competition, visit the Q Radio Facebook page and comment #ReleaseTheBoost under the competition post and tag a friend. Each day, we will select four lucky finalists who will be invited to attend the ‘Release The Boost Challenge’ at Victoria Square on Saturday 10th June to compete for a £1000 CASH BOOST. The chosen 20 finalists will then attend Victoria Square from 12-2pm to compete in a live Grand Final for the chance to win £1,000 cash.The runners-up on the day will receive £50 cash and a case of Boost. The competition is open to NI residents only, aged 18+. T&C’s apply. Good luck! Please note, all finalists must be available to attend the Boost Challenge on Saturday 10th June. 1. The draw is open to NI residents only aged 18 years and over, excluding employees and their immediate families of Boost Drinks Ltd, its agents and anyone professionally connected with the promotion. No third party entries. - Comment with #ReleaseTheBoost on the competition post on Q Radio Facebook page. 3. 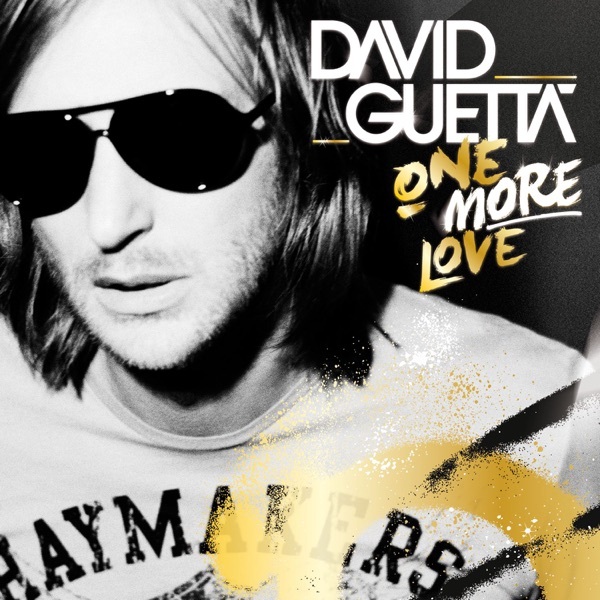 There will be a maximum of 20 winners chosen to win. 4. Prize draw opens at 9am 05/06/17 and closes at 4pm on 09/06/17. 5. Prize consists of the chance to compete to win £1000 Cash, in a live contest in Victoria Square hosted by Q Radio on 10th June 2017. 4 x runners up will win a case of Boost and a cheque for £50. All finalists who turn up will receive a Boost goody bag. 6. 4 finalists will be chosen at random every day on the following dates; 05/06/17, 06/06/17, 07/06/17, 08/06/17 and 09/06/17. Finalists’ names will be announced on the Q Radio Facebook page at 5pm on the following dates; 05/06/17, 06/06/17, 07/06/17, 08/06/17 and 09/06/17. 7. The 20 finalists must be available on the 10/06/17 to participate in the Release The Boost Event at Victoria Square. 8. The winners must respond to the announcement via private message to Q Radio Facebook page, detailing their full name, and mobile number. If the winner does not respond to the notification within 48 hours they will no longer be entitled to compete in the Release The Boost Event and their place at the event may be allocated to an alternate entrant chosen at random. 9. The Event will be held on the Lower Ground Floor of Victoria Square (beside House of Fraser) from 12pm – 2pm. All winners must arrive at 12pm sharp and make themselves known to a member of the Q Crew who will be waiting beside the Q Radio Stand to be checked in. Q staff will also choose 5 people from the crowd to compete on the day. 10. There will be 3 stages of the Release the Boost event to Win £1000 Cash. The first stage will be an elimination round to bring the 25 initial contestants down to 10. The second round to bring the 10 contestants down to 5 and the third round to bring the final 5 contestants down to the 1 overall winner. 11. All 25 contestants will receive a Boost Goody Bag. The 4 runners up will win 1 x case of Boost, a Boost goody bag and a cheque for £50. 12. The overall winner of the Release the Boost Event will win 1 x case of Boost, Boost goody bag and a cheque for £1000. 13. The cheques will be posted directly to the winner and runners up within 2 weeks of the Event on 10/06/17. 14. The promoter accepts no responsibility for prizes being lost, damaged or delayed in the post. 10. One entry per person. No bulk or third party entries. 11. No alternative prize/ offers are available. 12. All data will be held in accordance with the Data Protection legislation and we will not use your details, or pass them to a third party, without your consent, except for the purposes of this promotion. 13. By entering this promotion all entrants agree unequivocally to be bound by these terms and conditions. 14. ~Northern Ireland law shall govern these terms and conditions. Any dispute shall be subject to the exclusive jurisdiction of the Northern Ireland courts. 15. This promotion is in no way sponsored, endorsed, or administered by, or associated with, Facebook. You understand that you are providing your information to Q Radio and Boost Drinks and not to Facebook.